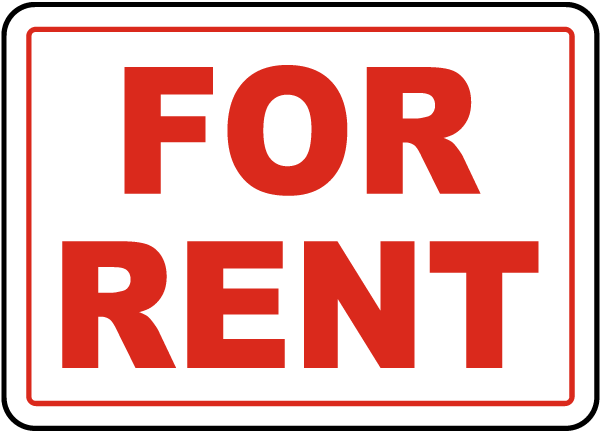 The latest edition of the Apartment Owners Association has a great article detailing the Rent Freeze in L.A. County and Glendale. To recap, The Los Angeles County Board of Supervisors voted to implement a 6-month Rent Control Ordinance for the Unincorporated areas of Los Angeles. It went into effect December 20, 2018. It is retroactive to September 11, 2018, rental rates. Rent increases are capped at 3% annually.